We're here to help, if you have any questions, concerns, or wish to quote with us drop us a line and we'll get back to you as soon as possible. 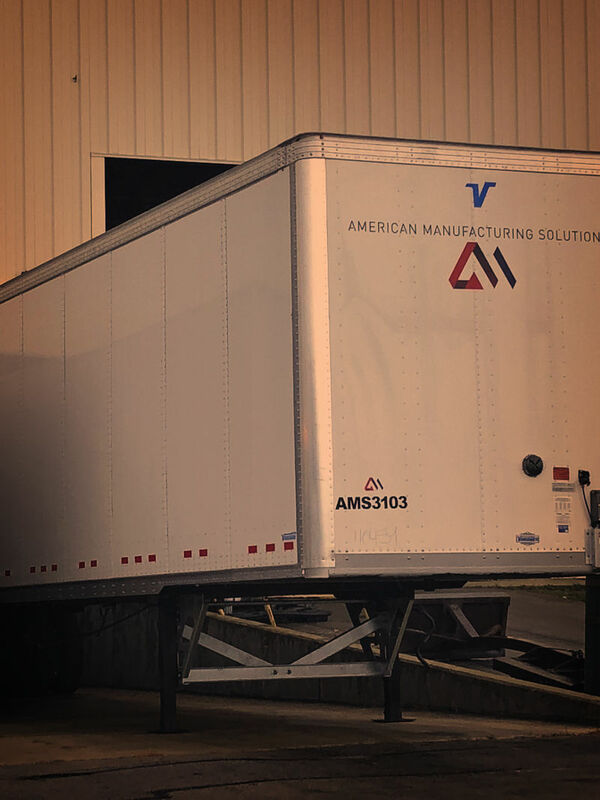 © 2019 American Manufacturing Solutions, All Right Reserved. © Copyright 2019 American Manufacturing Solutions. All rights reserved.